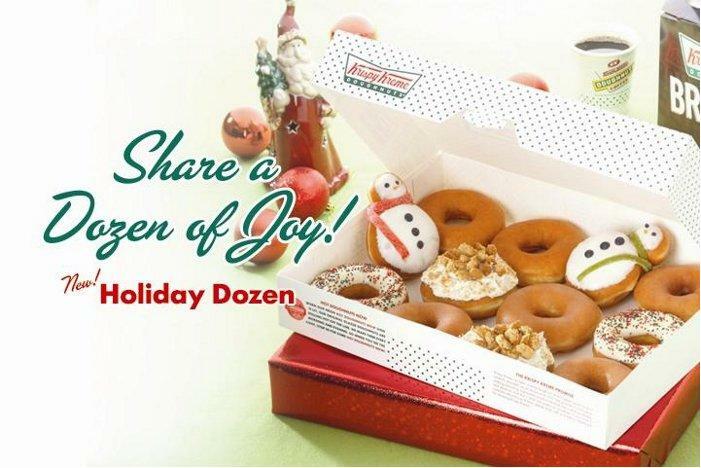 It’s really a merry season for doughnut fans, as Krispy Kreme glazes the country with its delectable delights! Now, Kapampangan sweet tooths can enjoy the delicious Original Glazed, as the trademark hot light turns on and freshly-made doughnuts come out straight from the oven! To everyone from the North, bring along your families and friends as Krispy Kreme opens it doors at Marquee Mall in Angeles, Pampanga on November 21 – and get to enjoy exciting treats on opening day. In the metro, Eastwood denizens meanwhile have a delicious reason to head to their favorite hang-out place, with the newest Krispy Kreme branch coming to the one of the city’s most posh entertainment, and dining address. With fifteen branches in the country, there are definitely more reasons to head to your Krispy Kreme store to celebrate the Holidays! So visit Krispy Kreme, get this season’s Holiday Dozen doughnut box and share your favorite doughnuts with loved ones today.